Realmz has distinctive, sonorous sound design. The sound effects resonate, and they sweep, like a fast-moving magical aura. It fit excellently with game’s ornate sword-and-sorcery theme, which makes it stranger that the soundtrack is mostly house music. The Realmz soundtrack seems to have been taken from demoscene tracker music, a homemade computer music style that leans towards techno. The music selected by developer Fantasoft straddles the line between wizards and club bangers, which can be jarring depending on the scene. The shop theme is one of the best of the bunch – a laid-back, trip-hop groove that, from the description, sounds really wrong for a shop in a role-playing game. In its second life as background music for Realmz, “Balthasar” fits better than it should. RPGs shops are a place to regroup, and the music matches up with that mood. The main melody noodles with a calm, jazzy electric piano, while the dirty drum loops build anticipation for whatever comes next. “Balthasar” cools down and pumps up at the same time. The game’s upbeat electronic soundtrack is a risky choice, but this track makes a case for the times when it can work. It helps that “Balthasar” is super smooth. Who can deny that keyboard break? 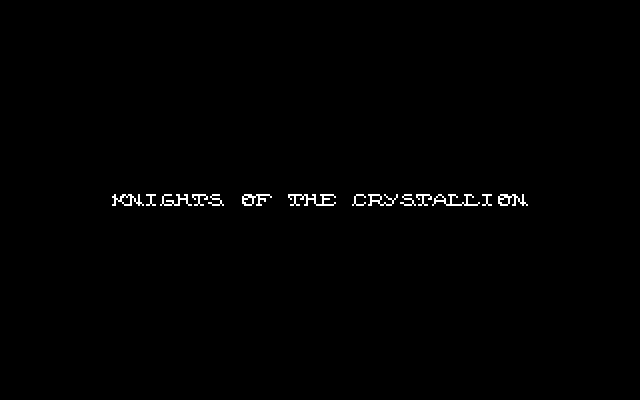 Bill Williams called Knights of the Crystallion “the game I threw the most of my soul into. […] It was going to be my epic, it was going to be my masterpiece – we called it a cultural simulation – and I thought I could pull it off.” It has a scope so ambitious that it’s absurd for one person to have undertaken: it tries to create an entire society. Ages ago, a colossal sea monster called an Orodrid died in a canyon passage. Millions of years later, after the valley was eroded, a nomadic people found its hulking skeleton, “incomprehensible” in size, and declared it their new home. “Orodrid, the city of bone” became more than a shelter. It was the new center of their world, their source of spiritual energy. 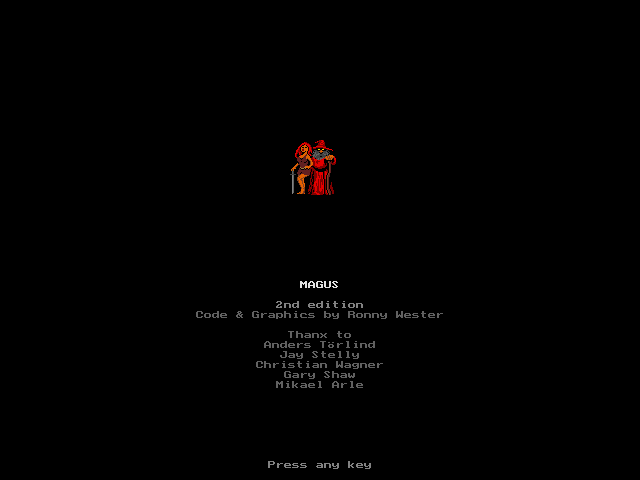 Somewhere in the world of Magus, the Dark One awaits you, cackling in their evil castle. If you don’t want to bother them though, that’s fine. The castle’s tough to find anyway. Pop culture seems convinced that we’re going to end up with a violent arena sport in the future. Not just ordinarily dangerous levels of violence like the NFL, but something totally destructive like Rollerball or Zephyr. It makes sense. They’re an exaggeration of our own sports and entertainment (plus a convenient way to stage action in a dystopian setting). 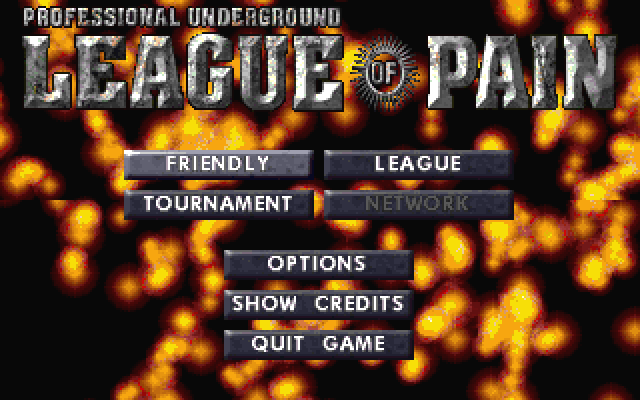 We probably won’t get to that point, thankfully, but if we do, it might look a little more like Professional Underground League of Pain.